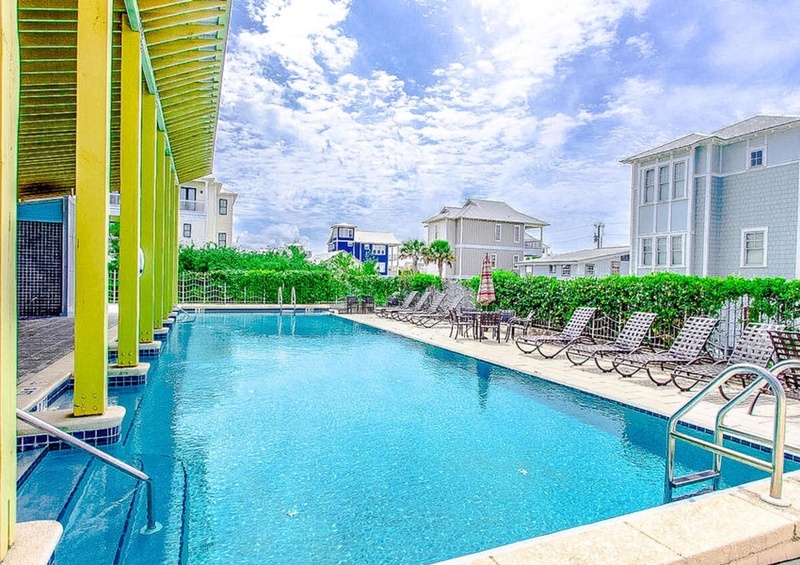 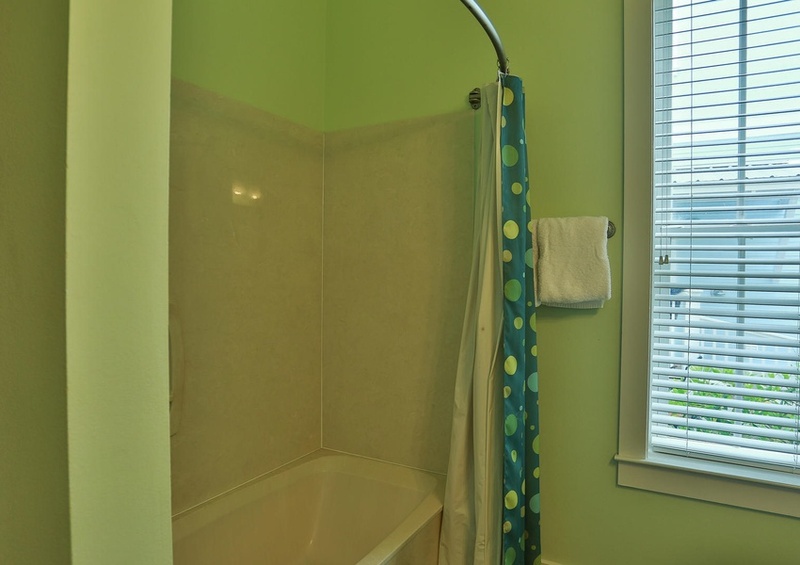 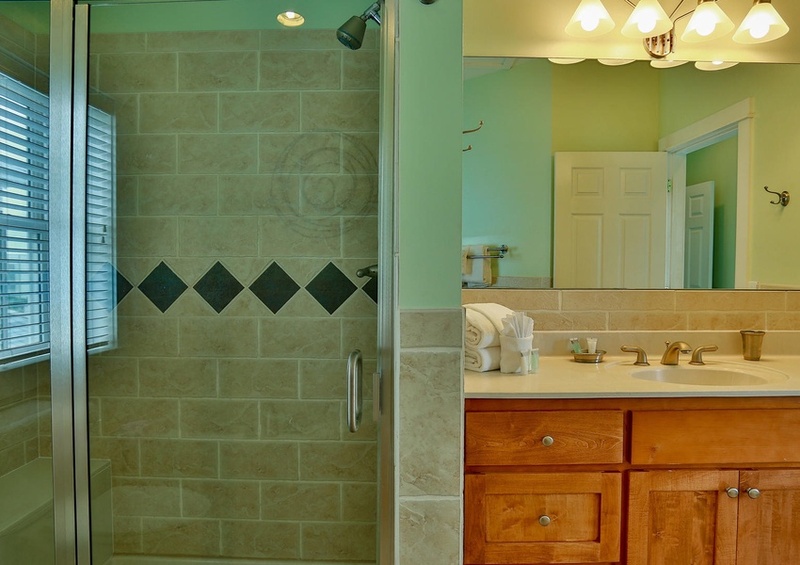 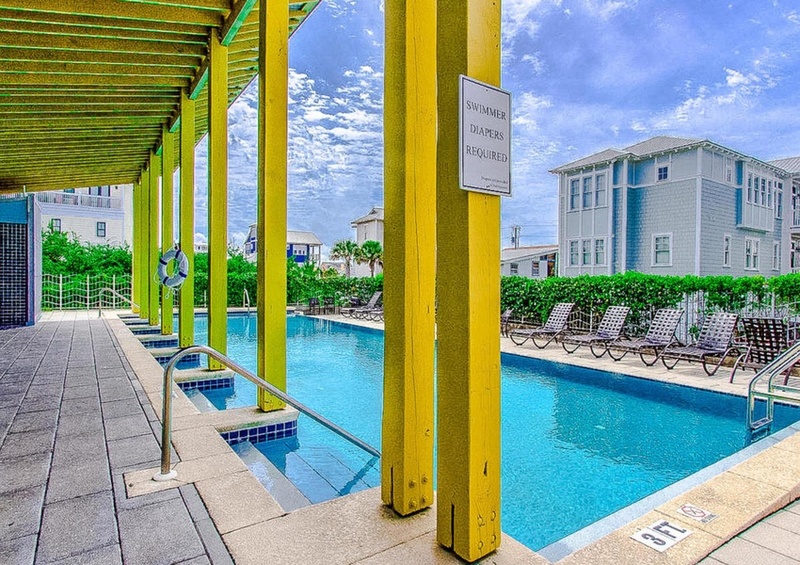 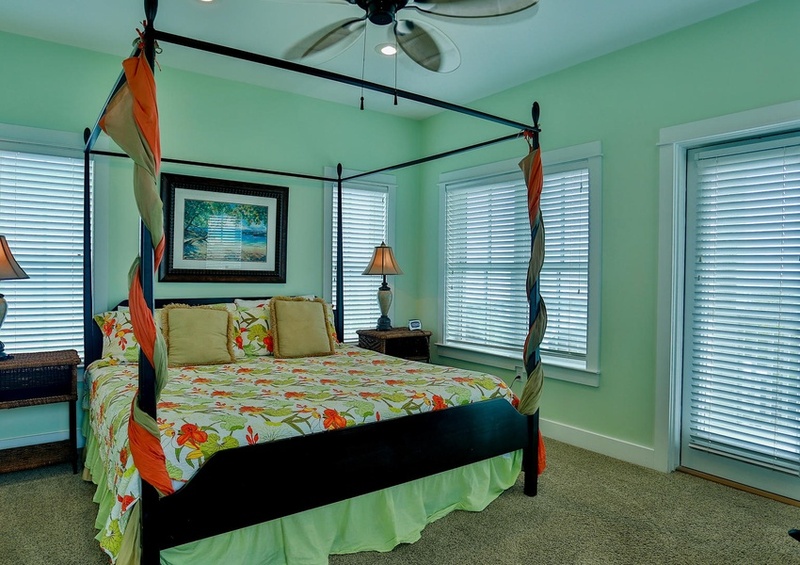 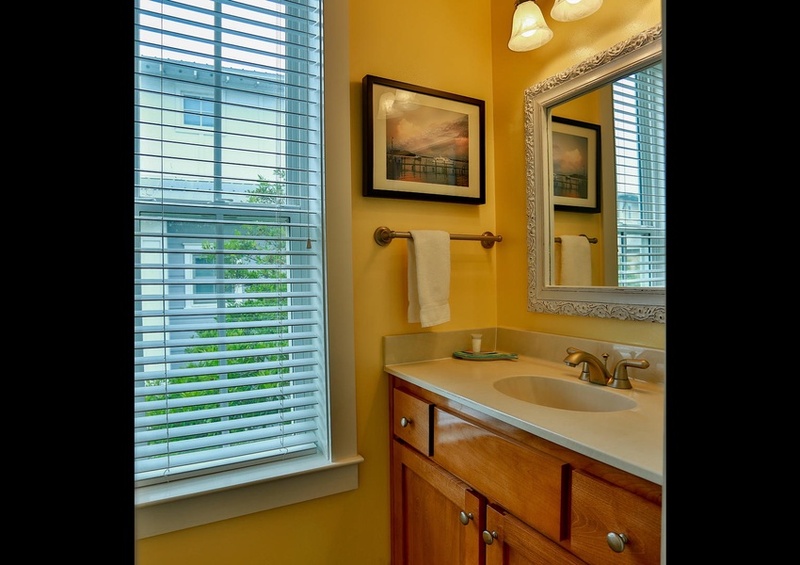 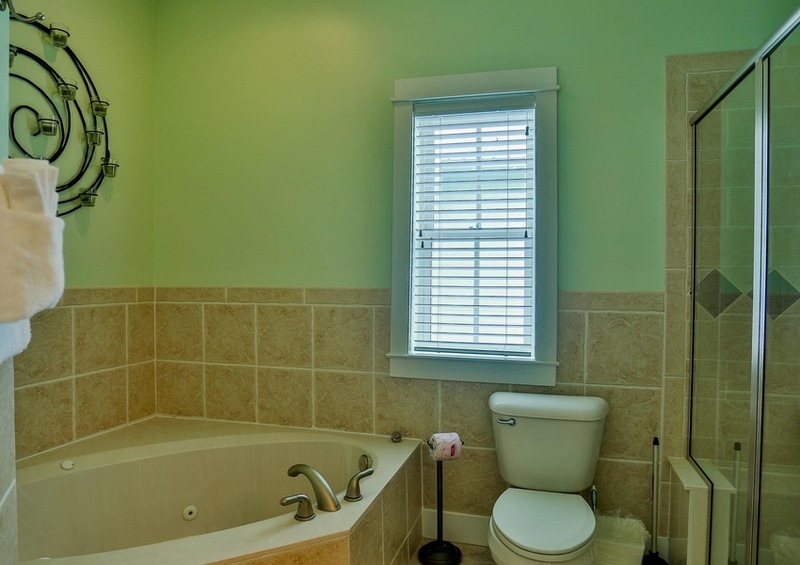 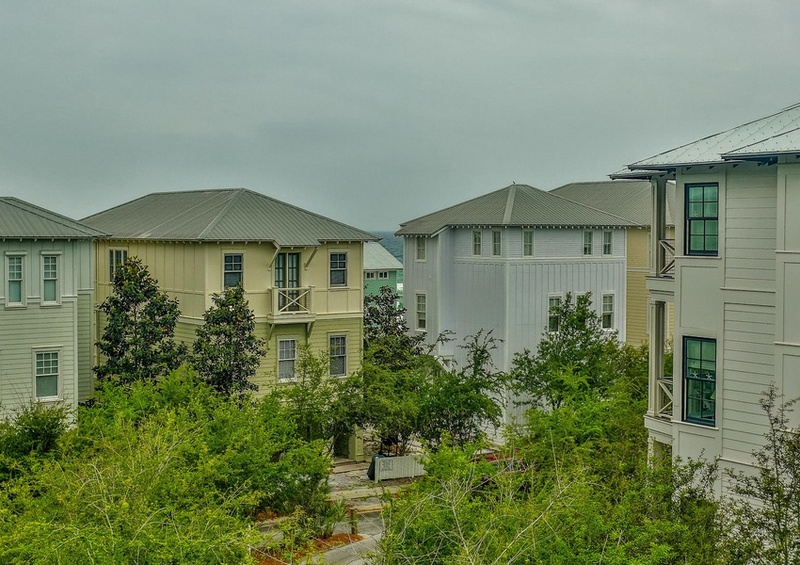 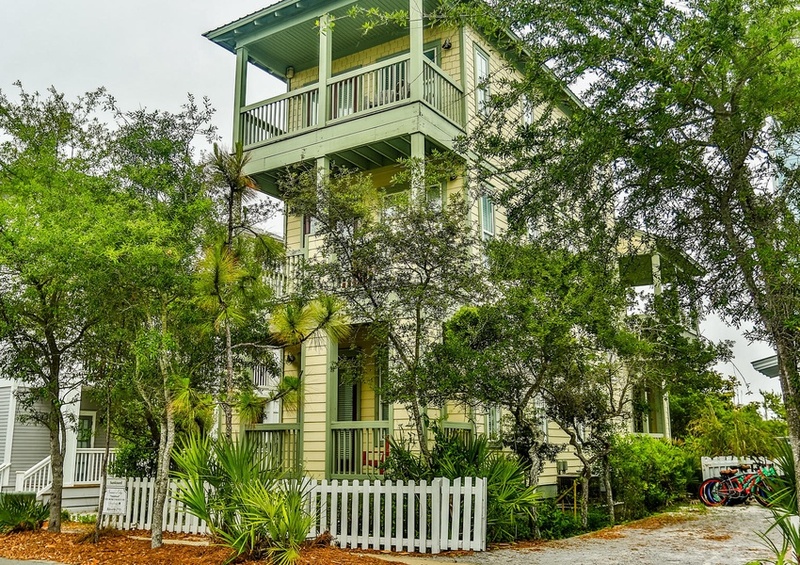 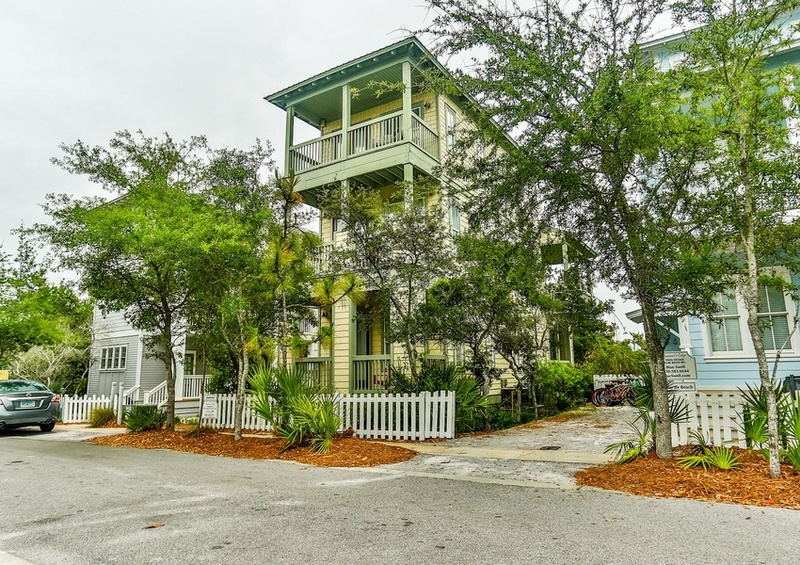 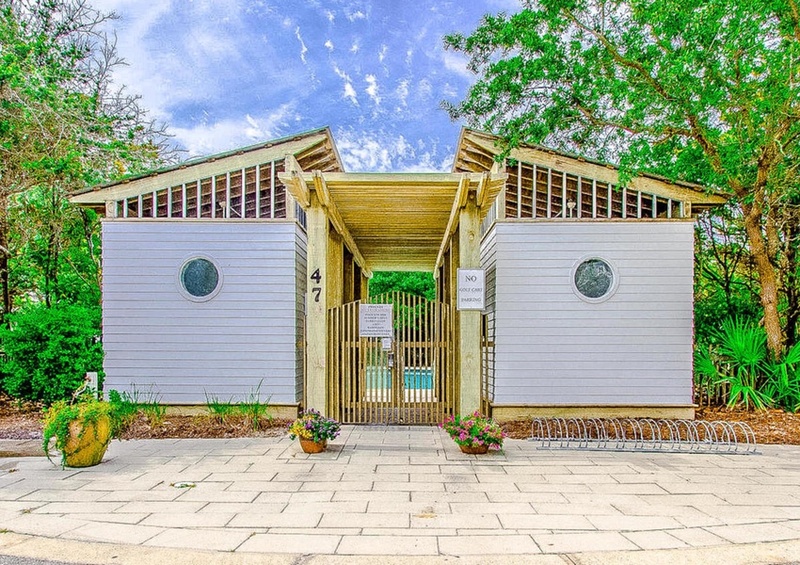 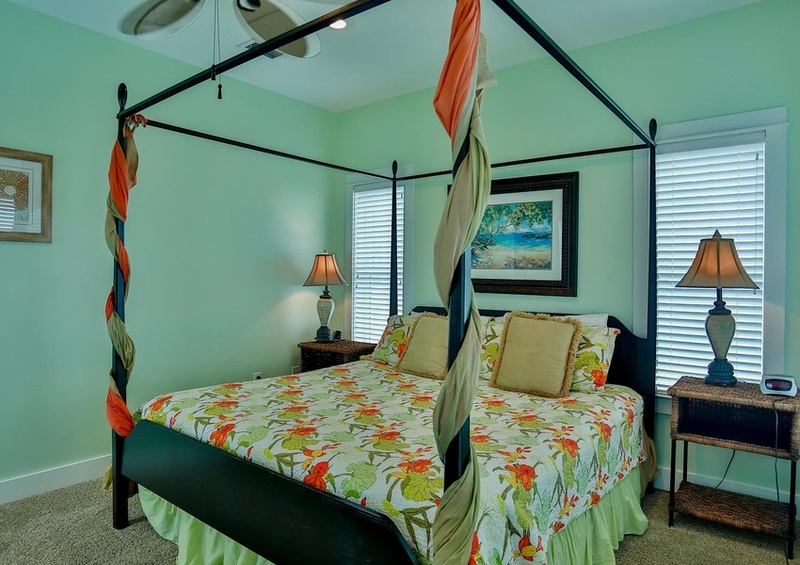 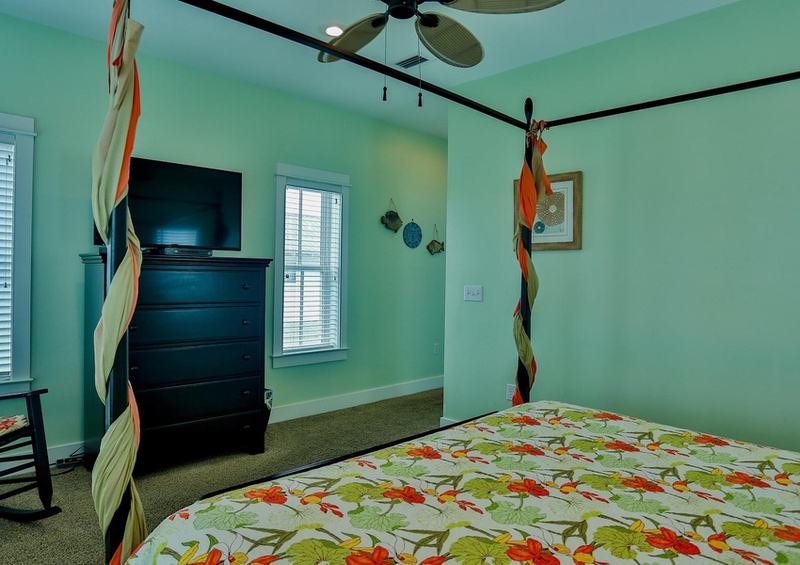 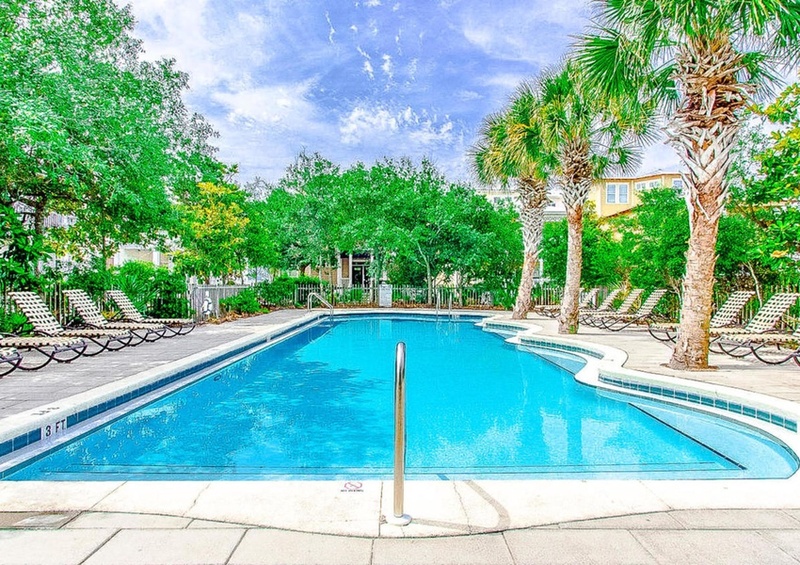 Experience Sunkissed days and moonlight nights in this lovely home located on Scenic 30A! 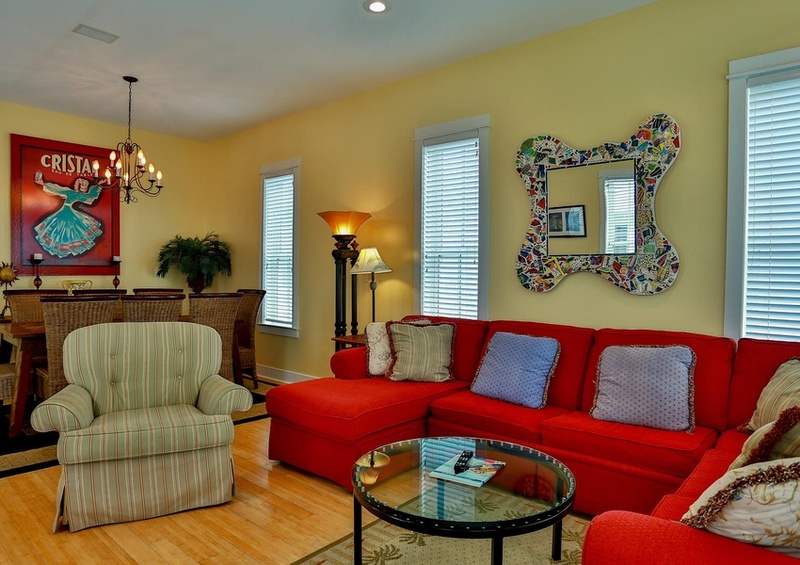 This gorgeous home is located in the prominent neighborhood of Summer’s Edge. 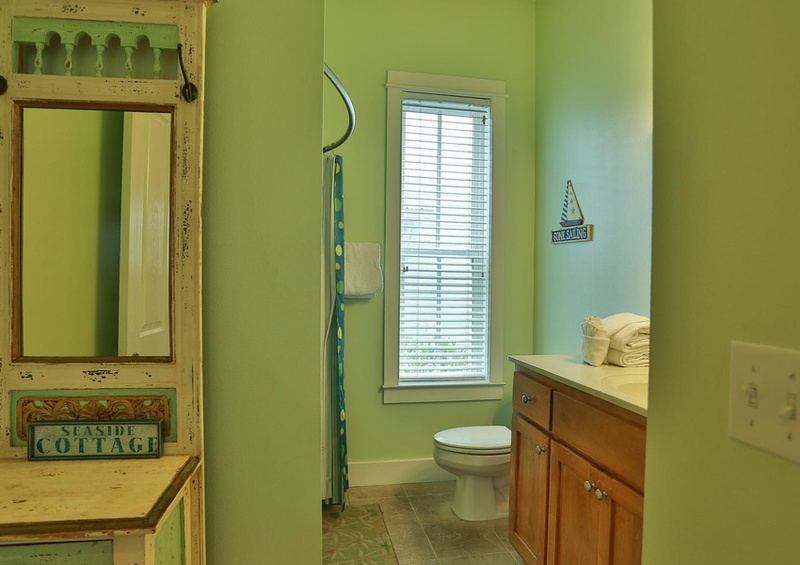 You will revel in the quaint feel of this friendly neighborhood. 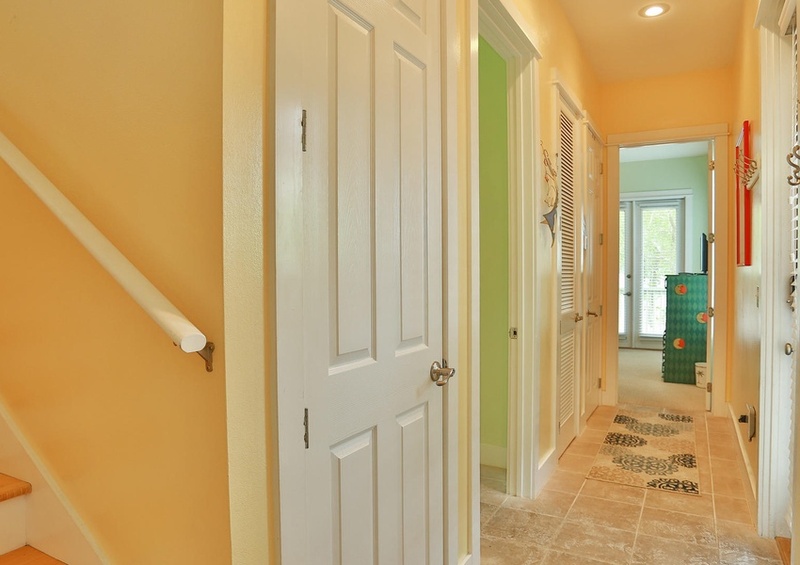 The bright and colorful décor will greet you as you enter. 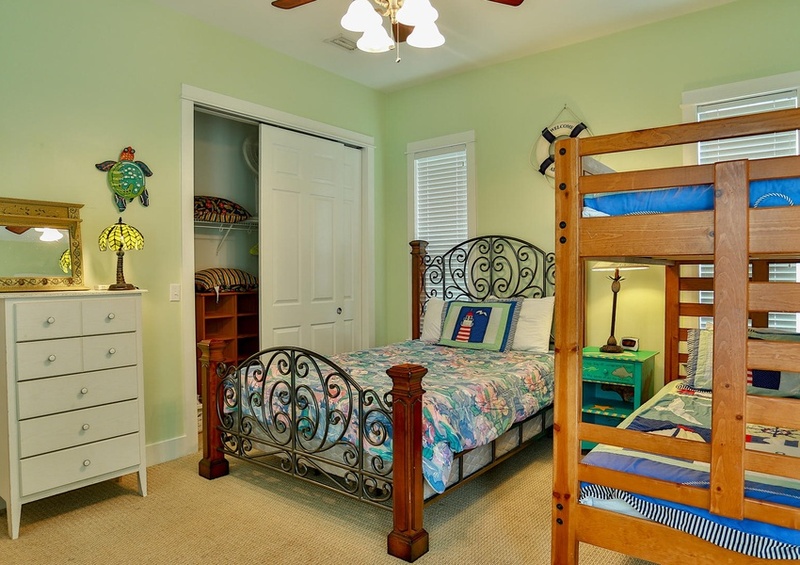 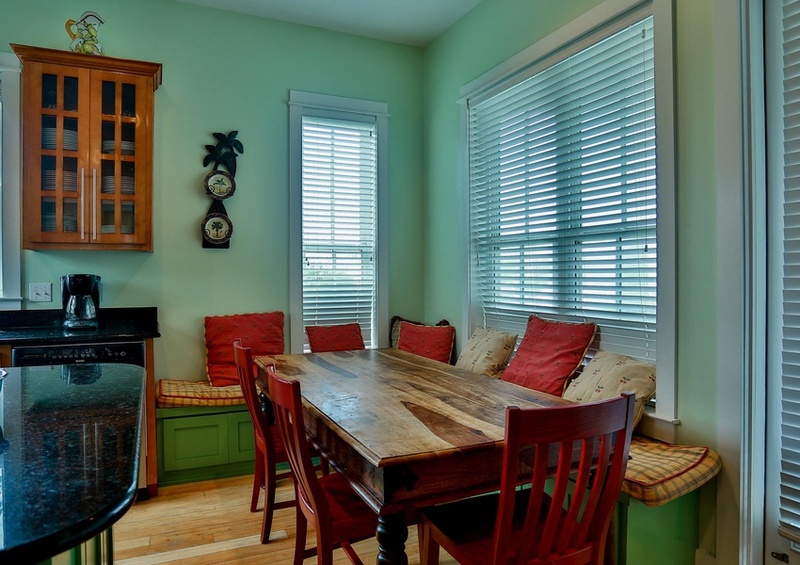 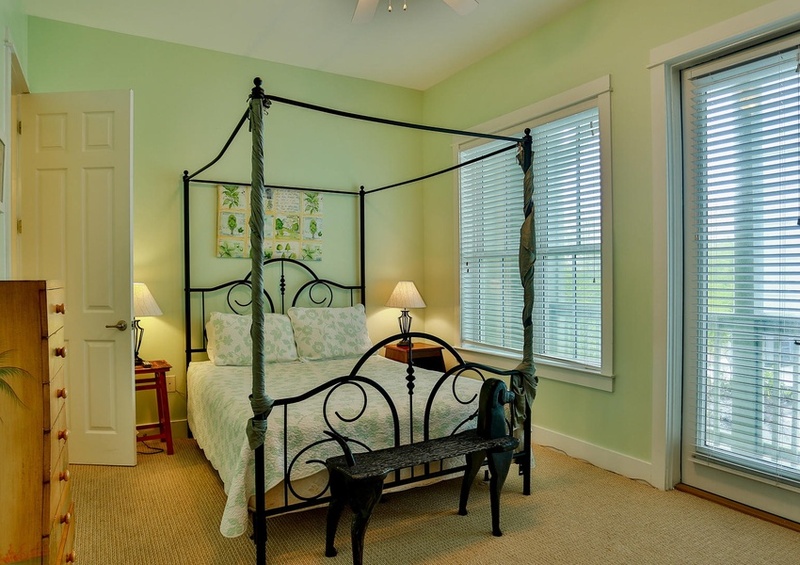 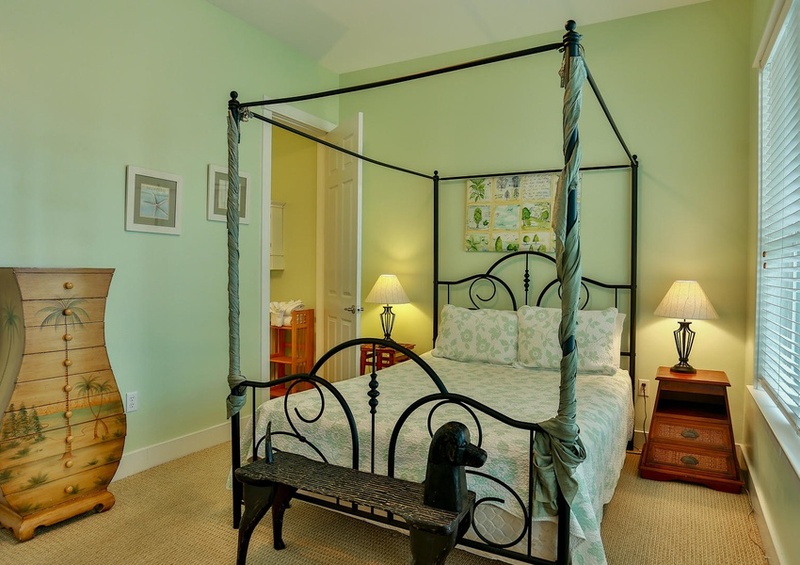 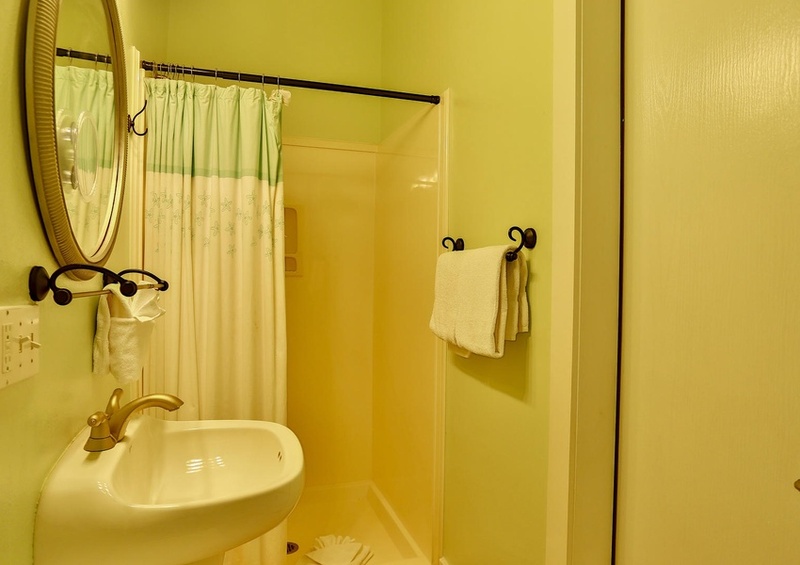 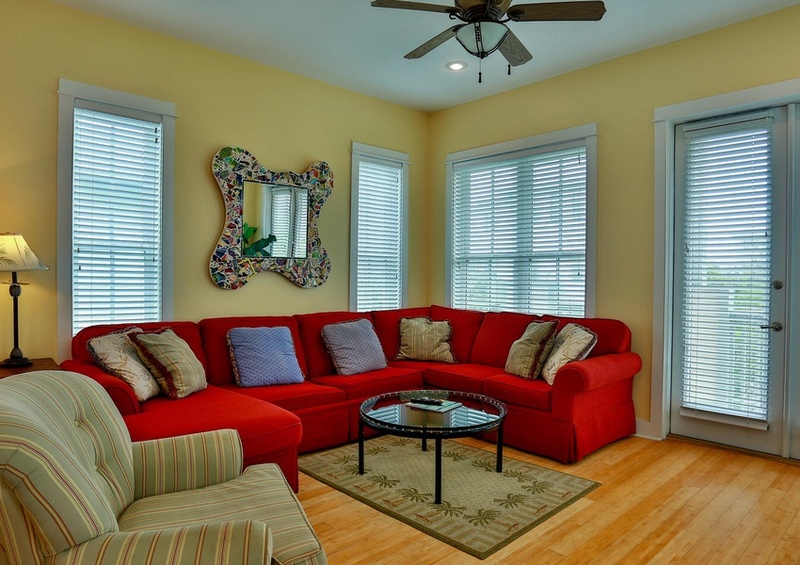 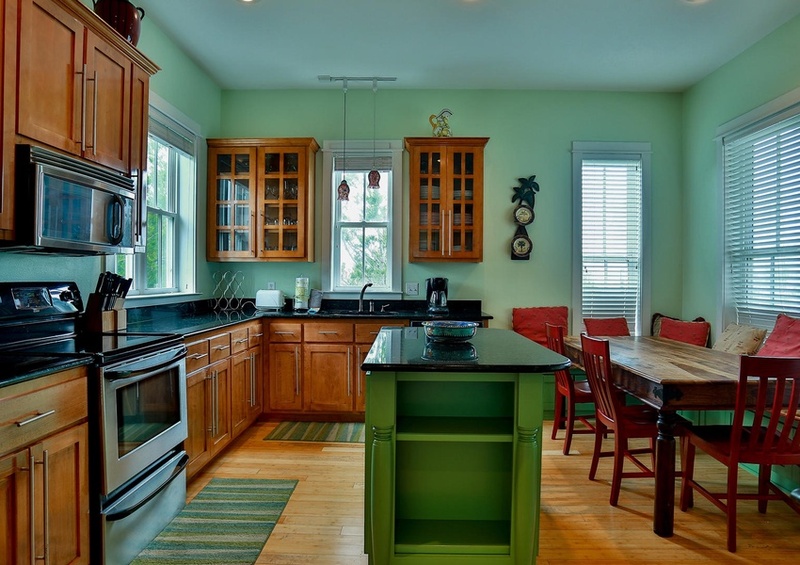 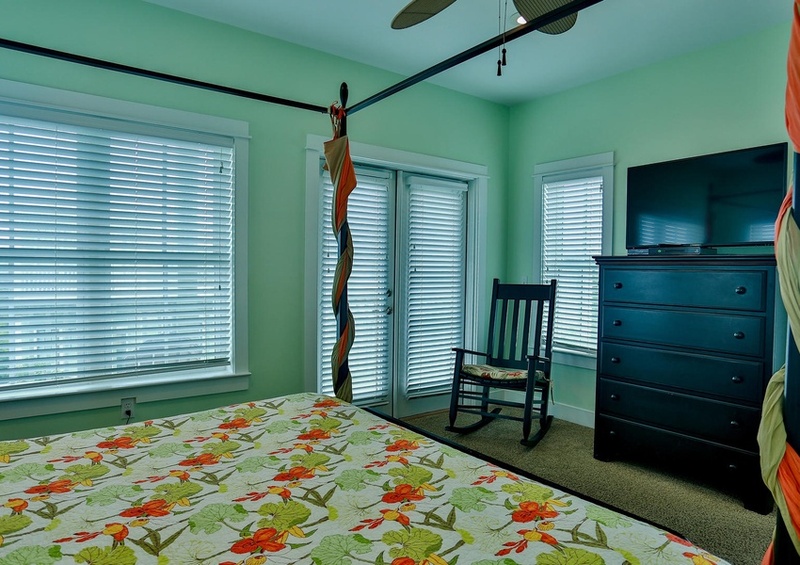 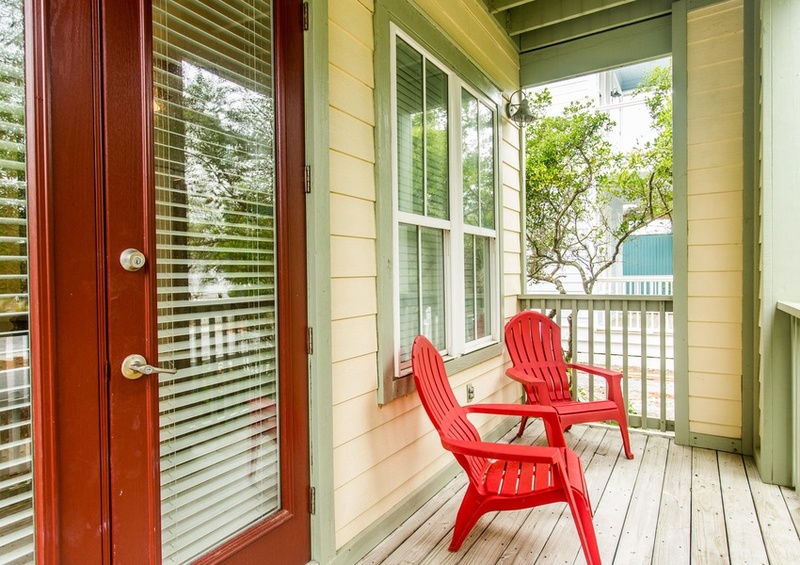 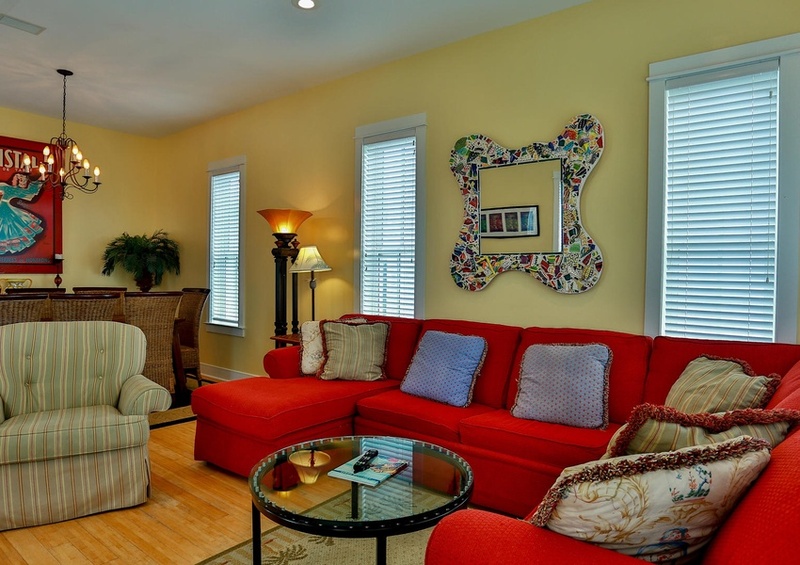 You will find there is ample room to restfully sleep ten in this three-bedroom vacation house. 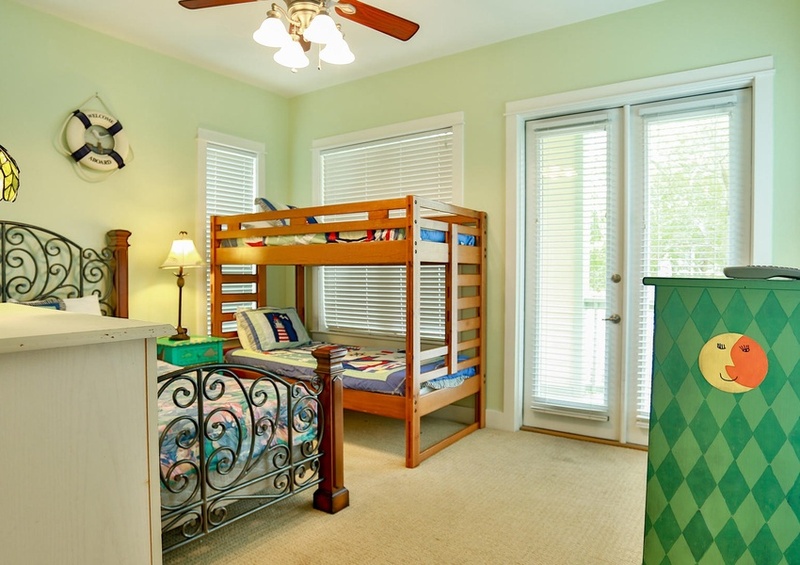 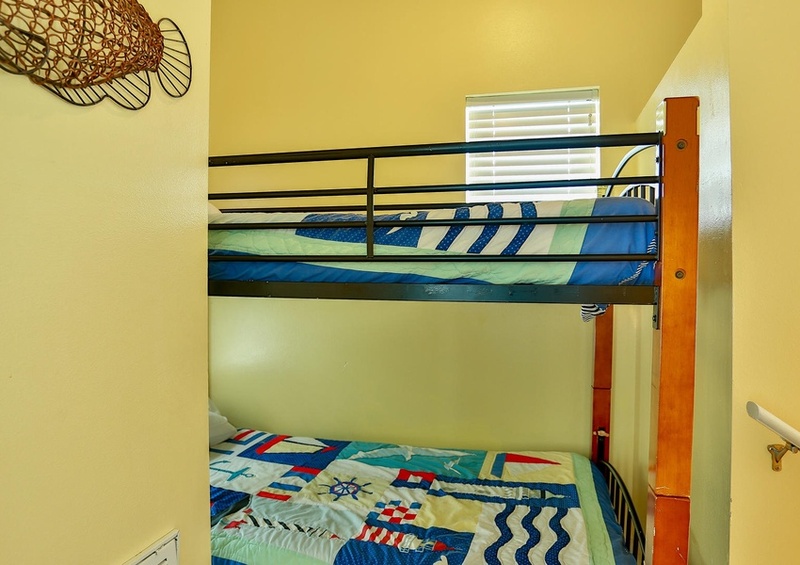 Be ready to hear the giggles and squeals of children as they will adore sleeping in bunk beds! 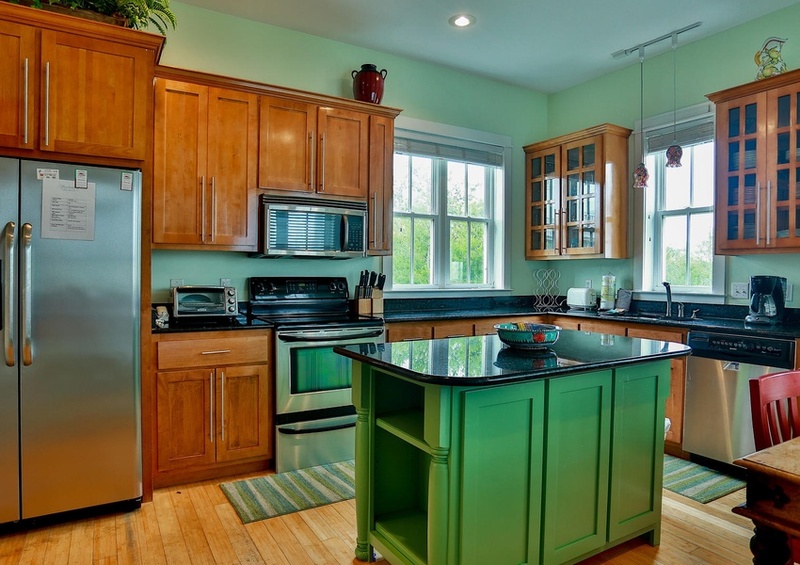 Preparing savory and satisfying meals is a snap in the generously sized kitchen. 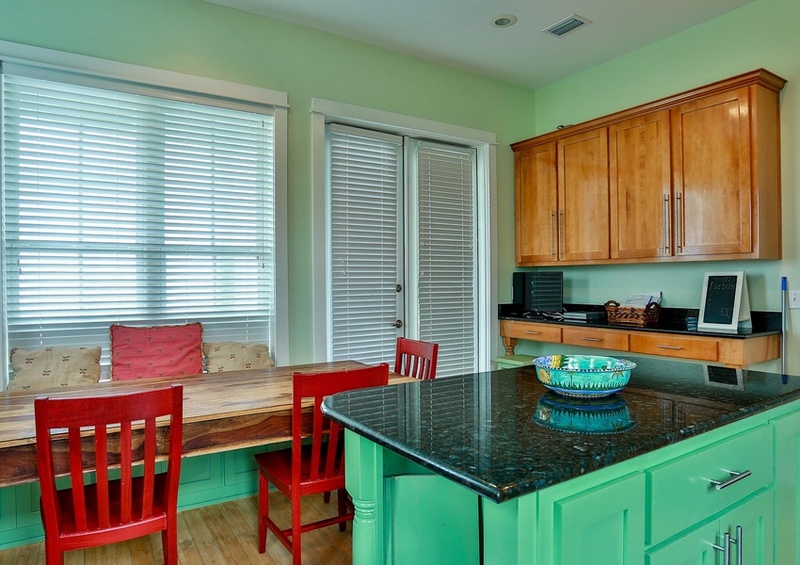 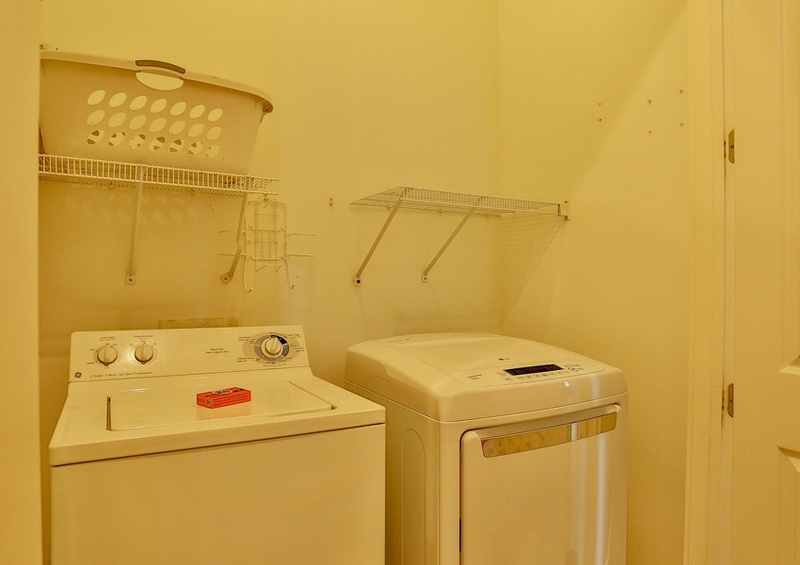 You will find the kitchen is well equipped with everything you need and features stainless steel appliances, island and granite countertops. 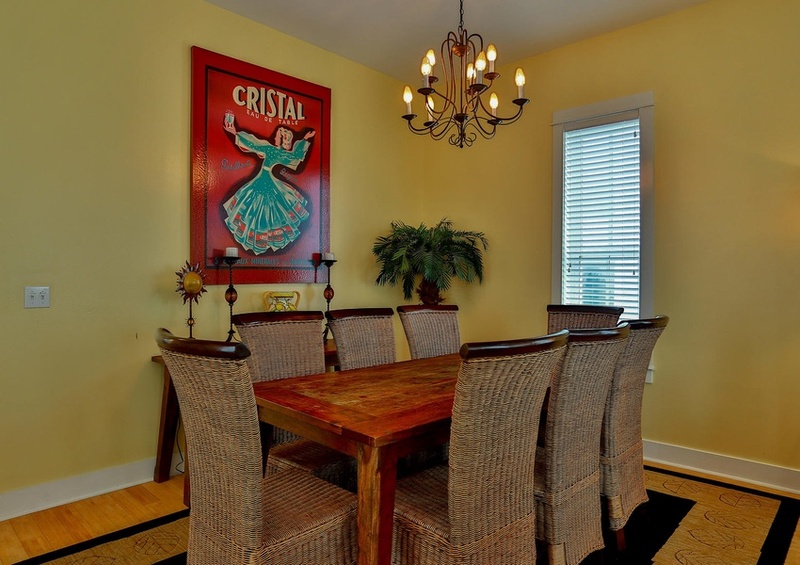 Not to mention there is plenty of room to entertain all your friends and family as there is abundant seating in the dining area and breakfast nook. 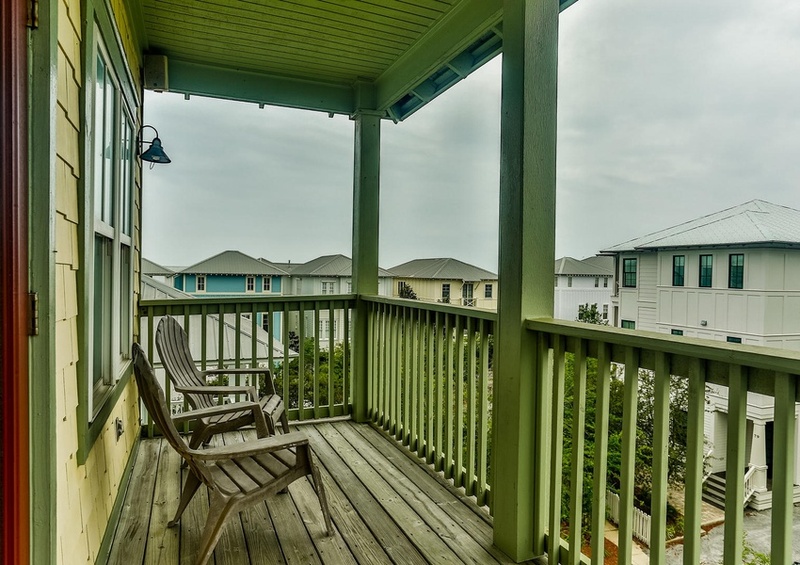 You can enjoy the fresh salty air and a refreshing iced tea on one of the five generous decks that Sunkissed offers. 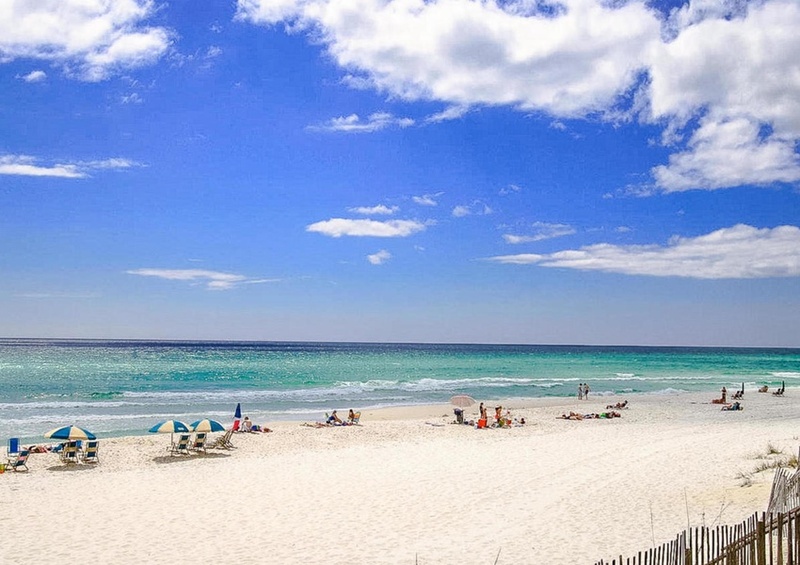 Meanwhile, you are just 50 yards from the emerald green waters that makes 30A so well known. 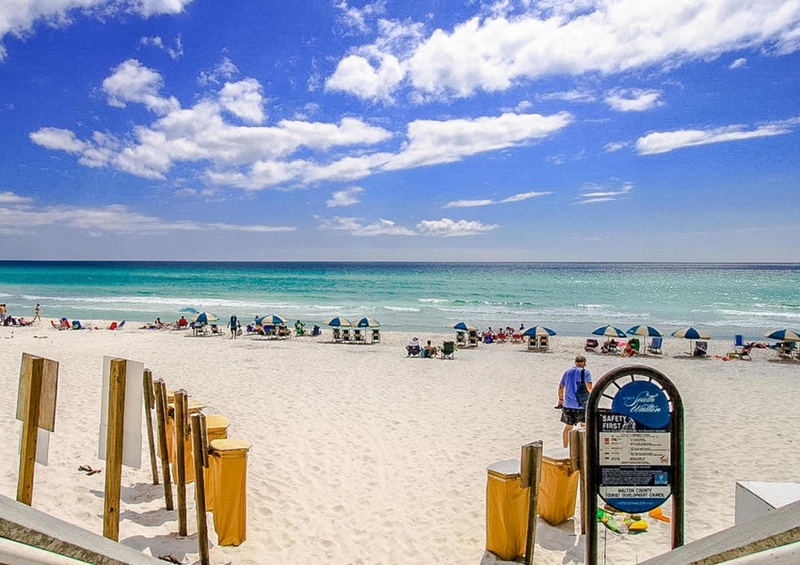 You will find yourself in total relaxation as you stroll along the sugar white sand beach. Outdoor activities are sure to bring a smile to the faces of your family. 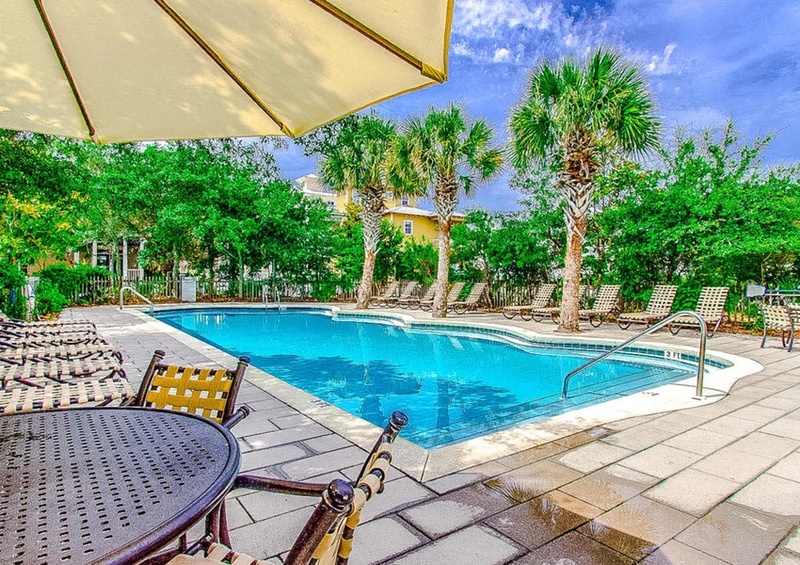 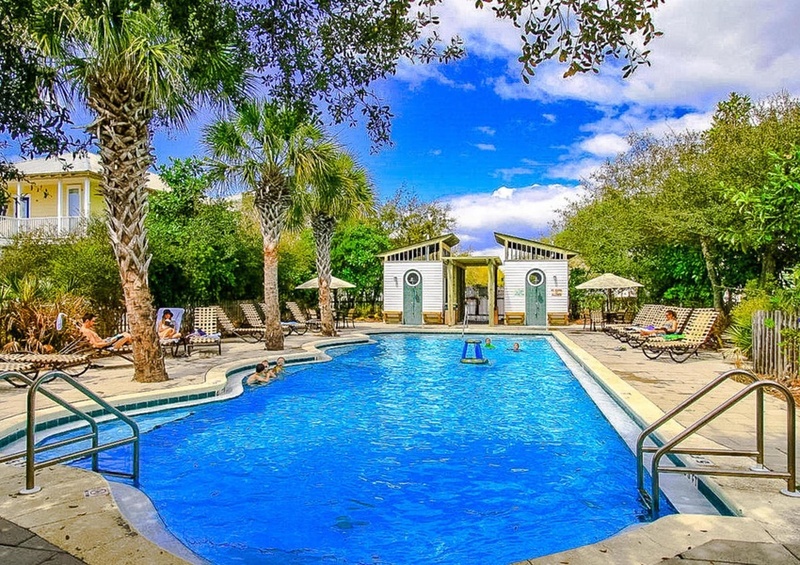 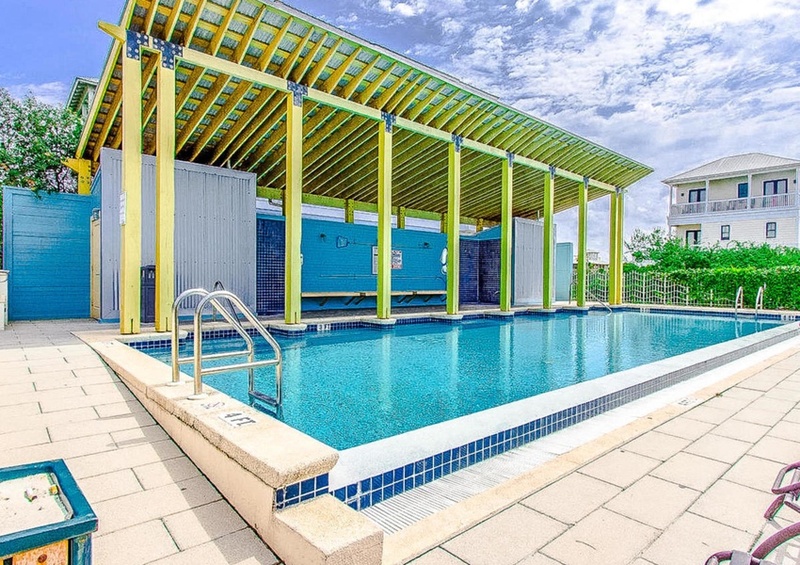 As you soak up the warm Florida sun, the children can splash around in the water in one of the two large community pools! 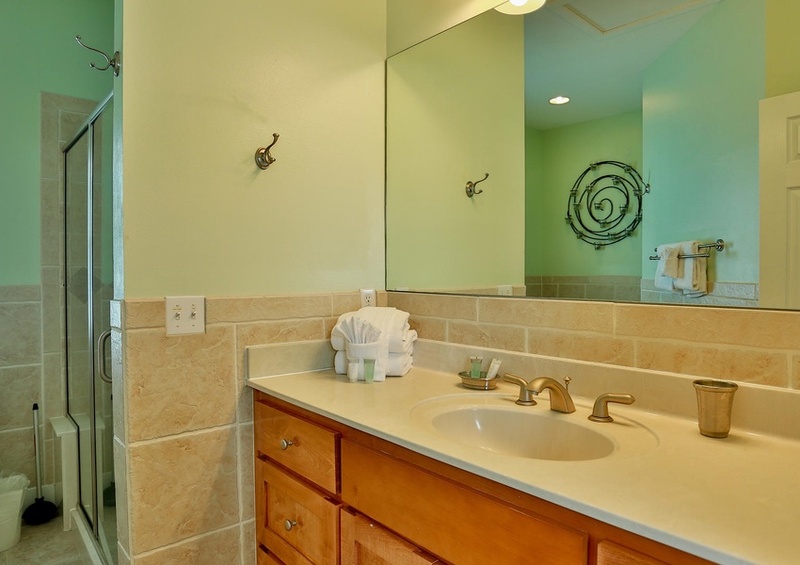 In addition, there are fantastic bike trails and lake and state parks located nearby. 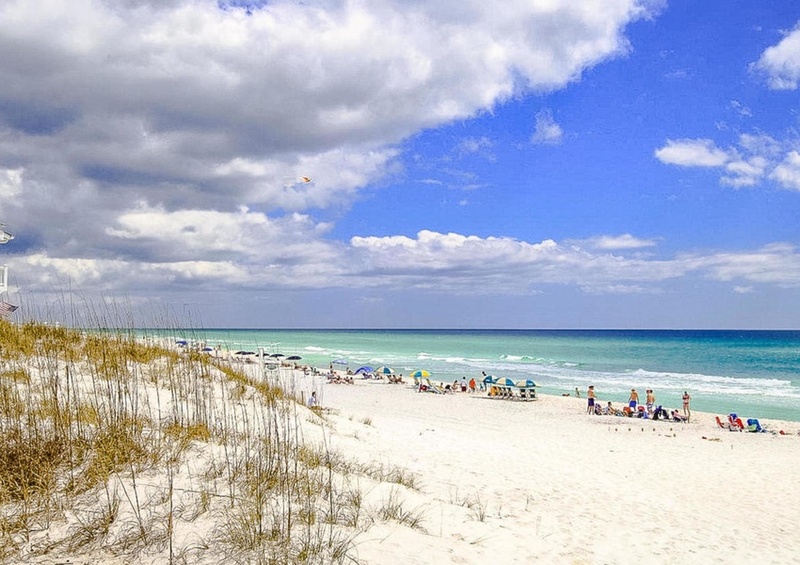 Later in the day, stroll or bike to the nearby town of Seaside. 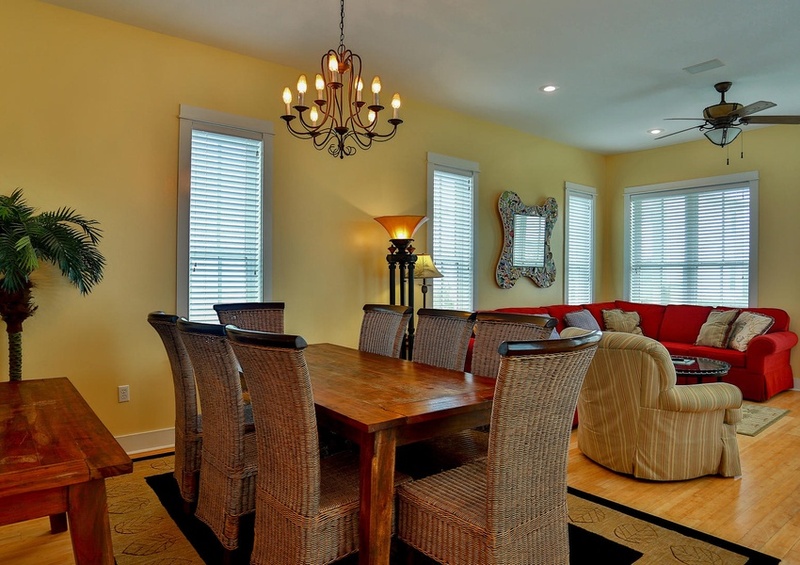 There you will relish the eats of the local restaurants and the enchanting shops. 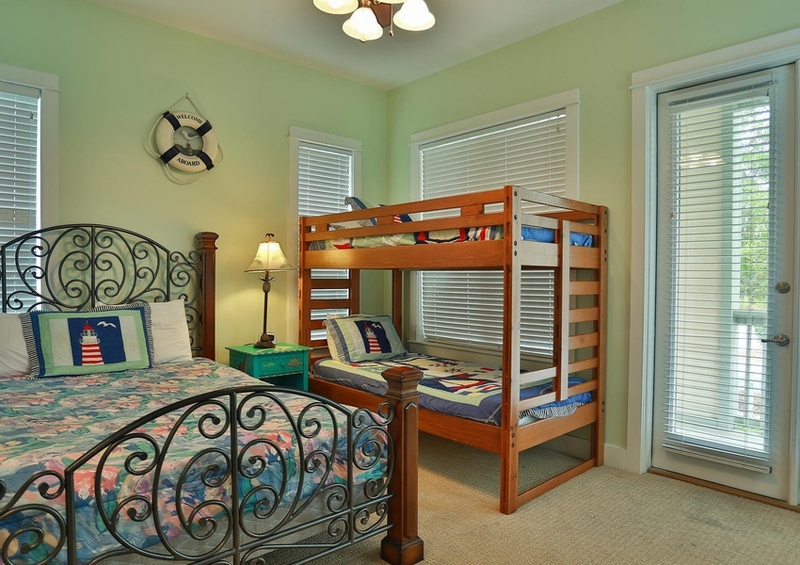 And make sure you view the events page to find all activities everyone in the family will enjoy.